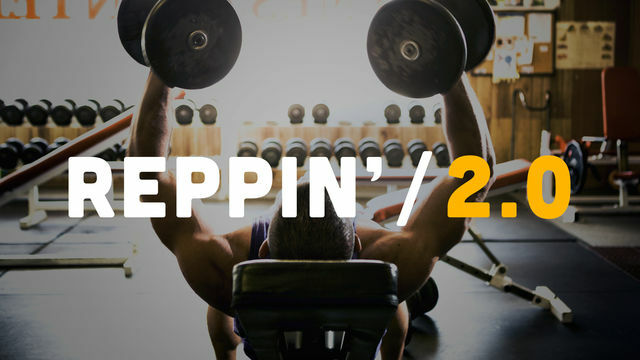 Reppin' 2.0 is a 4 week program that will help you to build muscle and get lean. You will need to have access to standard gym equipment including: dumbbells, barbells, kettlebells, a pull up bar a bench and a box or step to complete all workouts in this program. Most of the workouts are split between upper and lower body strengthening sessions, however there are several full body workouts throughout the program to give you a lot of variety. Take your time to do each rep of the exercises properly, there is no rush to get through the sets. Let's start counting our reps!